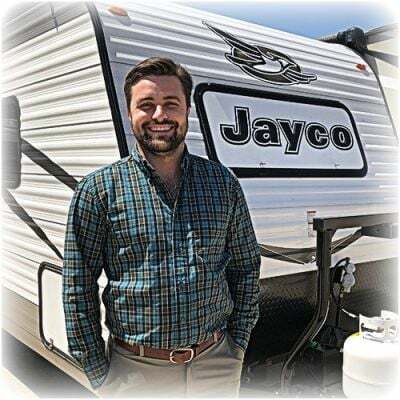 For over four decades, Gillettes Interstate RV has helped hundreds of RV enthusiasts realize their dream of owning a 5th Wheel, enjoy great family fun and create lasting vacation memories! We can make that dream come true for you, too! We're one of the top dealers in East Lansing and in the entire state of Michigan because we have a great selection, low, low prices, and great financing terms to fit every budget! 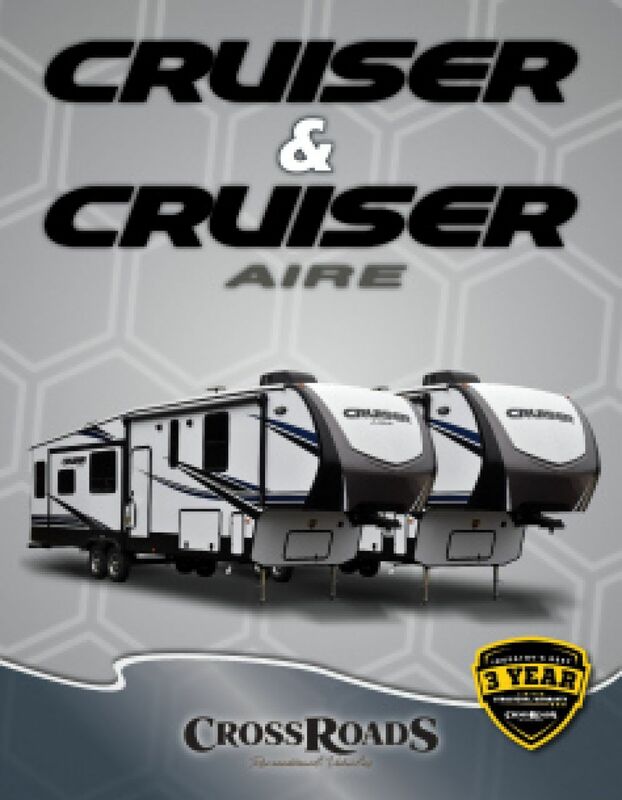 So if you want to own the 2020 CrossRoads Cruiser 339RL 5th Wheel, let us show you how easy it is to make that dream a reality! We're located at 7210 E Saginaw St East Lansing Michigan 48823 and we're waiting just for you! Even if you don't live in East Lansing or Michigan, give us a call anyway. We have fast, reliable, door-to-door delivery anywhere in North America and you can be on the road before you know it! Despite the weather outside, control the living area's temperature to however cool or warm you want it to be with the 35000 BTU furnace and the 15000 BTU a/c. This RV has a length of 37' 10", height of 12' 8", and a width of 8' 0". Expand the RV even further with the 3 slides! Sleep comfortably every night of the trip in the King bed inside the master bedroom! 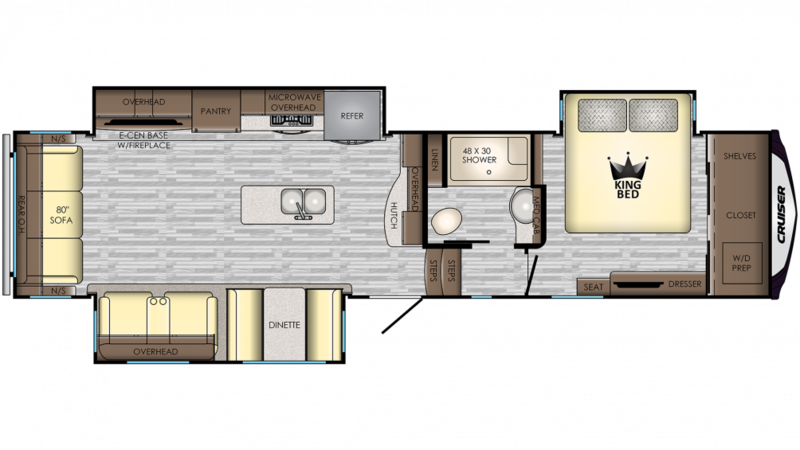 A family of up to 6 can sleep inside this super RV! You'll love all the modern cooking appliances inside this kitchen, including the 3 burner range cooktop that fires up easily to cook up all your favorites - steak, chicken, fish, or pancakes, bacon, and eggs! You'll keep them fresh and ready to use, stored in the 12.00 cu. ft. refrigerator! With the 64 gallon freshwater tank, you'll never run out of the water to clean, drink, and cook with!